Get A Bad Credit Car Title Loan Nanaimo With Snap Car Cash! 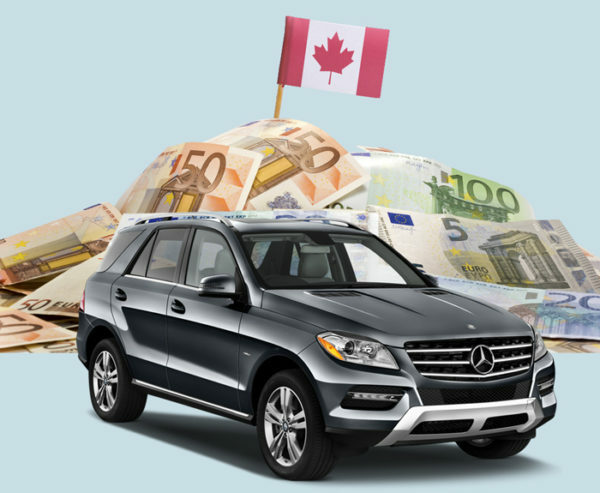 Get A Bad Credit Car Title Loan In Nanaimo With Snap Car Cash! Borrow up to $50,000 against your car title. A loan with a low-interest rate. The easiest & most flexible payments options. No proof of income needed. We Lend you the greatest amount of cash based on the value of your car. We provide quick cash service by continuously finding ways to automate the title loan process. Bad credit car title loans are available to people with a poor credit score, poor credit history or no credit history at all. Being as transparent as possible with our clients in all transactions and interactions. Providing a comfortable business environment for our clients. To get approved for bad credit car title loan Nanaimo simply follow these steps. Check the eligibility requirements of a bad credit car title loan. 1. Must be the age of majority. 2. Must have a car that is no more than 10 years old. 3. Must have clear title to your vehicle. 4. Must have both collision and comprehensive insurance on your vehicle. You can call us if you need any help or apply online by filling the quick application. Complete the easy paperwork and you can go home with cash on the same day. If you are looking to get a bad credit car title loan in Nanaimo, apply with Snap Car Cash by calling us (toll-free) 1-888-886-7627 or apply online.